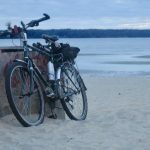 Icy pavements, daily snowfall and sub-zero temperatures: it’s true, Estonia does not seem like the ideal country in which to ride a bicycle in winter. 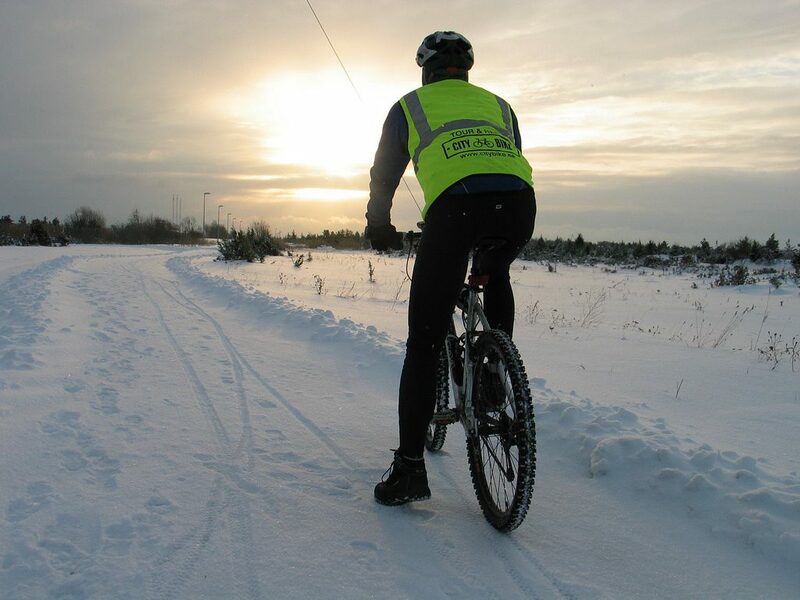 It is possible to cycle in an Estonian winter… and have a great time doing so. Still unconvinced? Well, read on, my friends. Read on. The biggest and perhaps most profound question to ask yourself when contemplating winter cycling is: why on Earth would I do that? 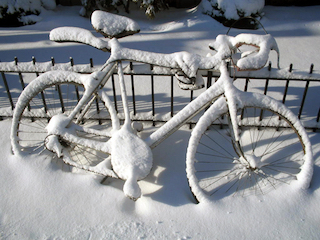 Adventure – it’s not every day that you get to cycle in such extreme temperatures. 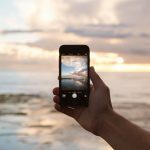 Embrace the challenge and think of the great story that you will be able to share with your friends afterwards. Go on, be a hero! Absurdity – truly memorable experiences come from attempting something crazy. Cycling in the Baltic winter definitely ticks that ‘crazy’ box. Adrenaline – the tingling sensation of the fresh winter air, the legs pumping and the knowledge that you are doing something interesting and different. 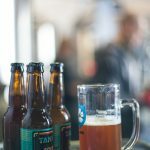 All are tried and tested ways to make you feel alive. Three words: layers, layers layers. Missing something? We know someone who can hook you up with any additional gear you need. Just keep reading. 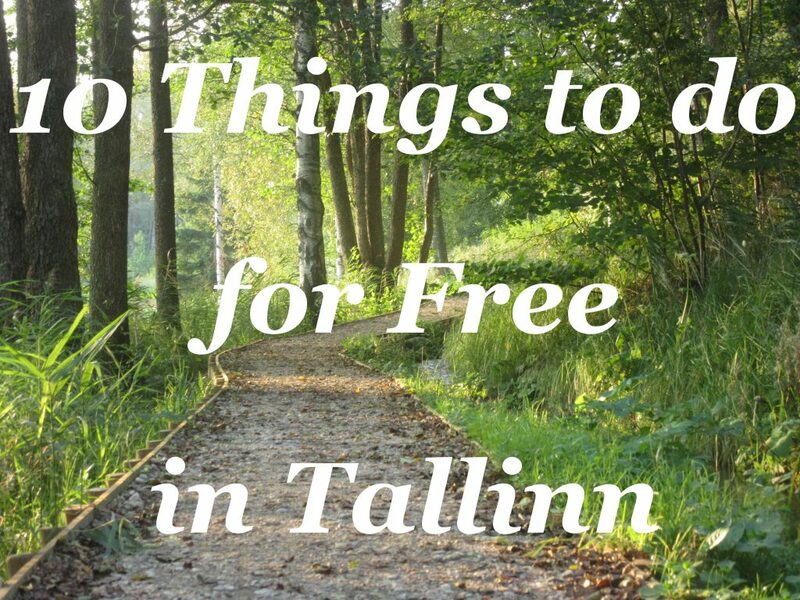 Keep an eye out for our “5 best bicycle rides in Tallinn” resource, coming out very soon. The Old Town – very quiet in winter so there will be fewer crowds. No need for a map here, just follow your nose and see where your ride takes you. Over to you City Bike. These are the guys who can make it happen. Open every day from 1000-1700, whatever the weather, they have all the gear you need to explore Tallinn by bicycle in the winter. They also run daily cycle tours at 1100 that can be tailored to the wishes of the group, depending on size. 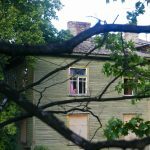 24 hrs – 15 EUR. Wait a minute, did I read that right? A fat bike? What is that? This is the reason why you should cycle in an Estonian winter; just for a chance to ride this beast. Love your beautiful things! 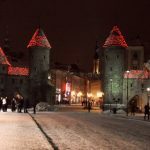 Thanks for your fantastic experience about winter cycling in Tallinn and useful guide. 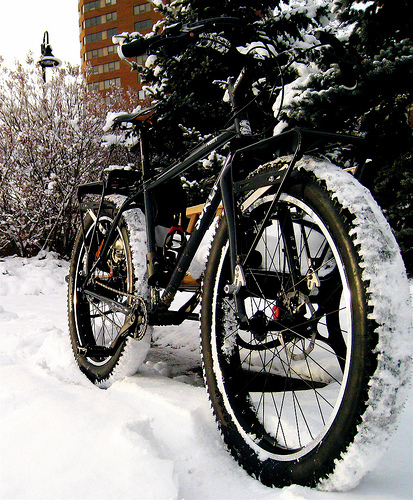 These fat bikes are really looking gorgeous and getting unbelievable fun and joy. I will try it obviously.